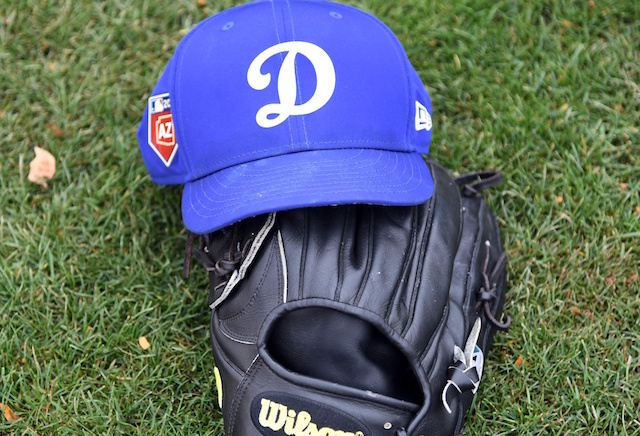 The Los Angeles Dodgers signed Australian standout Markus Solbach to a Minor League contract, further bolstering one of their deepest positions of strength. The deal was announced by Adelaide Bite of the Australian Baseball League. Solbach, 27, is in the midst of an excellent campaign with the Bite. In just six starts to date, the right-hander has posted a minuscule 0.43 ERA and 0.67 WHIP with 55 strikeouts compared to just seven walks over 41.2 innings pitched. Prior to finding success overseas, Solbach enjoyed previous stints with the Minnesota Twins and Arizona Diamondbacks. Though in eight professional seasons, he has never pitched above the Class-A level. The 2015 season marked Solbach’s finest work on the mound in affiliated ball. That year, the German native compiled a combined 3.40 ERA and 1.19 WHIP across 150.2 innings pitched over 26 games (25 starts) for Low-A Cougars and High-A Rawhide — both of the Diamondbacks organization. Dating back to his rookie season in 2011, Solbach owns a lifetime 61-32 record in 150 Minor League games (103 starts). He has pitched to a career 3.30 ERA and 1.18 WHIP with 533 strikeouts against 154 walks in 733 innings of work. 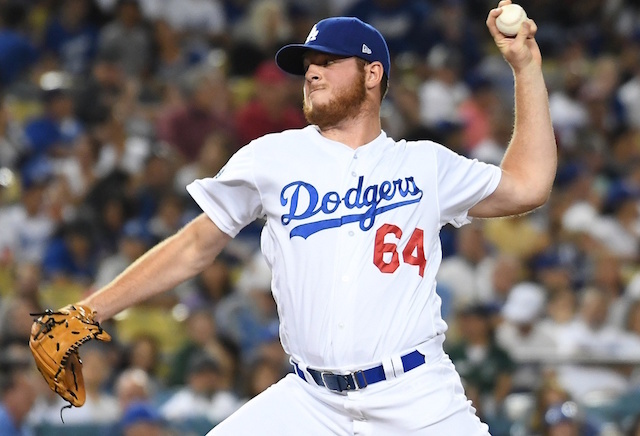 The Dodgers have added valuable depth to their organization in recent days, bringing back pitcher Daniel Corcino on a one-year contract in addition to their reported signings of outfielders Paulo Orlando, Cameron Perkins and Shane Peterson.